If you’re pregnant or gave birth in the past two months and are eligible for Medi-Cal, we’re here to help you get medical care, prenatal vitamins, health education, nutrition services, help with family, financial and personal issues, all for free. To apply, contact any of the care providers listed below. If you don’t have health insurance, they can help you apply for coverage too. 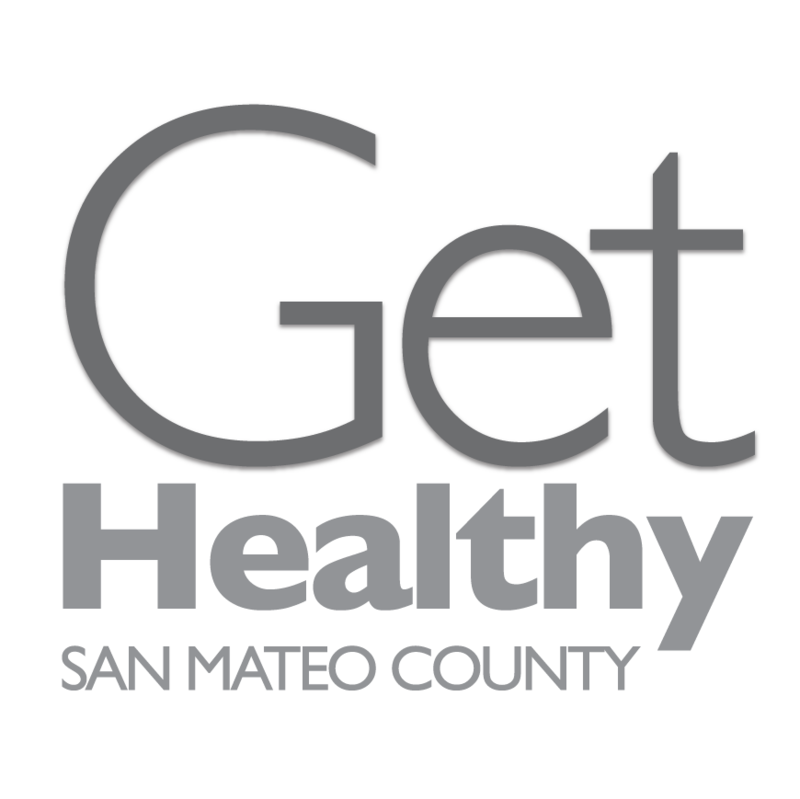 Are you pregnant with your first child and living in San Mateo County? 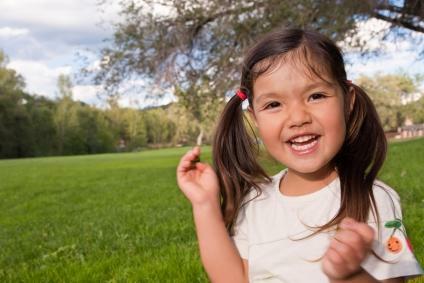 We’re here to support you in raising happy, healthy kids. 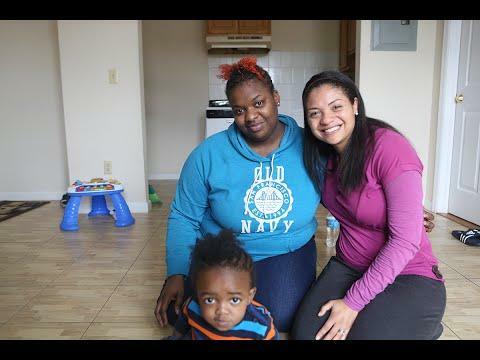 The Nurse-Family Partnership (NFP) program can help you get health insurance, stay in or go back to school or get a job, learn how to raise healthy kids and prevent illness, connect you with other community resources and more, all for free. We offer services in English, Spanish, Cantonese, and Tagalog. The purpose of the Black Infant Health Project (BIH) is to reduce the infant mortality, low birth weight, and Sudden Infant Death (SIDS) rates in the African-American community. Our goals also include increasing first trimester prenatal care visits by African-American women and fostering the continuity of health care services before and after pregnancy. The Prenatal-to-Three Program is a collaboration of agencies and individuals working to provide information, support, and care for families of pregnant women and children to age five who receive Medi-Cal services in San Mateo County. 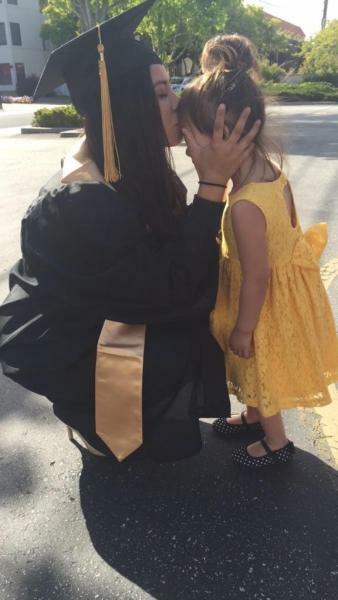 Cal-Learn is a statewide program to help pregnant and parenting teens who are receiving CalWORKS complete high school, become independent and form healthy families. Do I have to participate? If you are a pregnant or parenting teen receiving CalWORKS (which includes Medi-Cal and CalFresh), participation in Cal-Learn is required. Some exceptions are made under special circumstances. Breastfeed Longer: Every Month Matters! 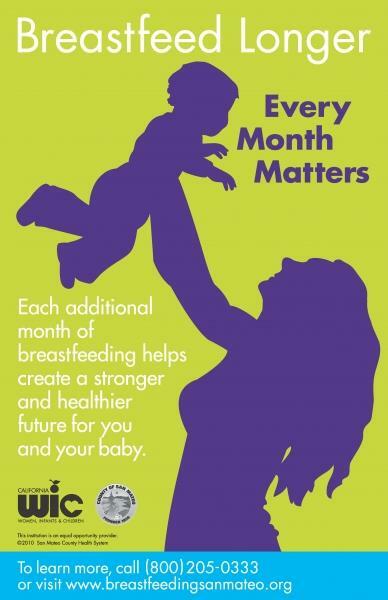 Each additional month of breastfeeding helps create a stronger and healthier future for you and your baby. 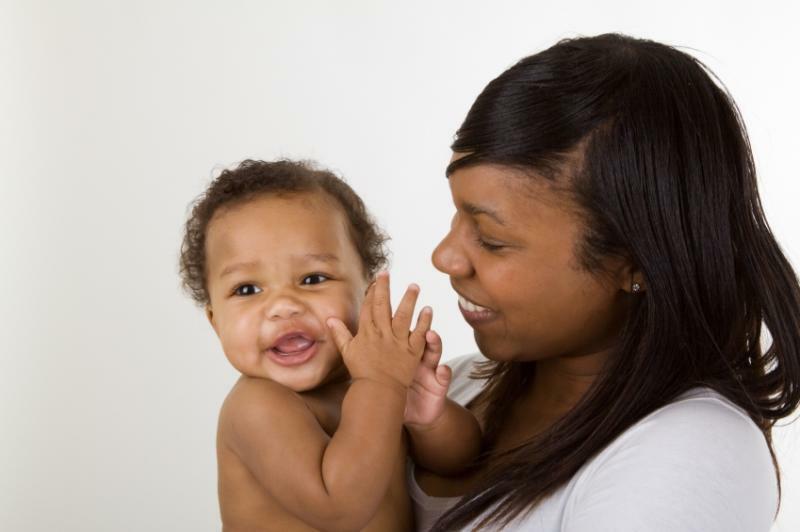 The Maternal, Child and Adolescent Health (MCAH) Program is committed to serving women, children, teens and their families in San Mateo County by improving access to comprehensive, quality health care, and focusing on prevention and early intervention strategies. The MCAH program includes a spectrum of programs available to providers and clients (see a list of programs under “services”).